Looking to add digital signatures to your documents for free? DocuSign provides online signatures for contracts, agreements, and forms in seconds, using any device. DocuSign’s free electronic signatures reduce document turnaround time, and DocuSign is customized to the needs of the customer—from individuals to enterprises. Accelerated transaction times: Companies using eSignatures report an 80% increase in close rates and accelerated document cycle—which in turn increases revenue. Less expensive: Costs for paper, printing, faxing, and overnight mail are reduced significantly. Improved compliance: Electronic signature tools will not return documents until they are complete, thereby eliminating signing errors and NIGO (not-in-good-order) documents. 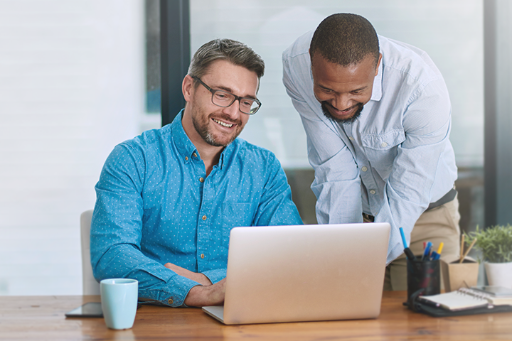 Client satisfaction: With eSignatures, financial institutions can provide better convenience and service anywhere, anytime. Customers can open new accounts and loans, or make account changes, in minutes online. Signer’s identity verified: Ensure safety and security with third-party identity management and authentication. Increased compliance: Documents are returned with a tamper-proof virtual seal and complete audit trail. Systems of Engagement (SofE): These systems allow customers and employees to have digital interactions with and within your company. 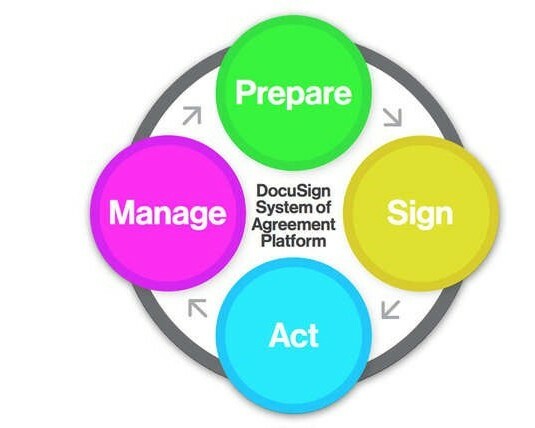 Systems of Agreement (SofA): These systems allow you to prepare, sign, and manage your company’s documents. Systems of Record (SofR): Use these systems to collect authoritative sources for business data such as employee and customer records. Try DocuSign, the global standard for electronic signatures, by signing up for a free 30-day trial.